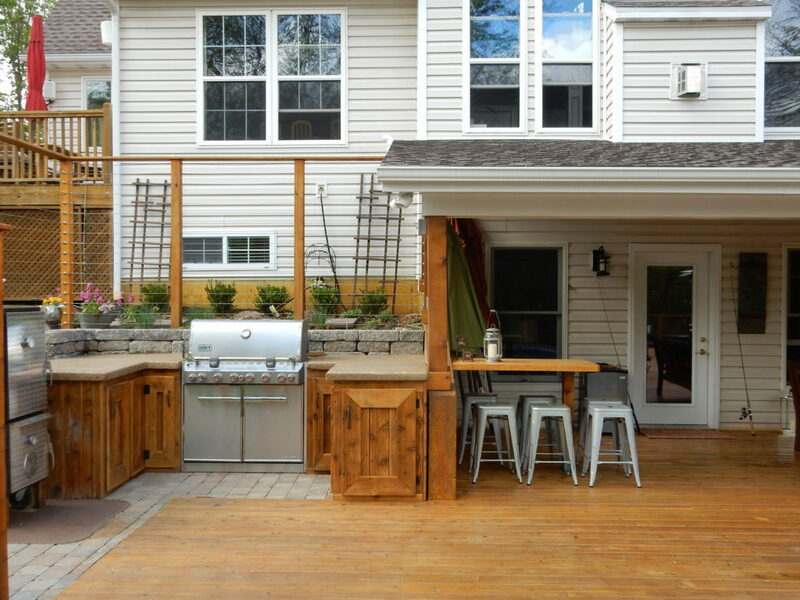 This custom project was a collaborative effort between the homeowner, Dwayne, and a local carpenter. 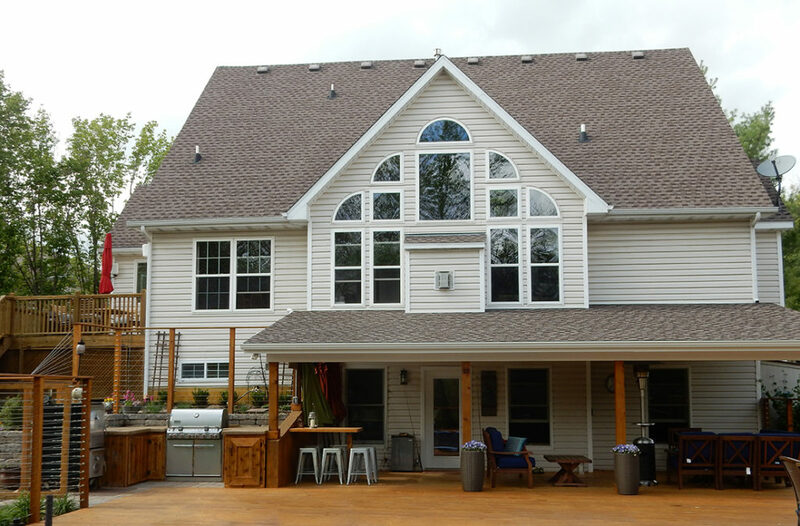 The homeowner provided Dwayne with 20-year old cedar planks from his deck so that he could restore them. Dwayne power washed & cleaned the wooden planks and then sanded them. Then he applied Amber Shellac and varnishes in order to achieve the desired stain. 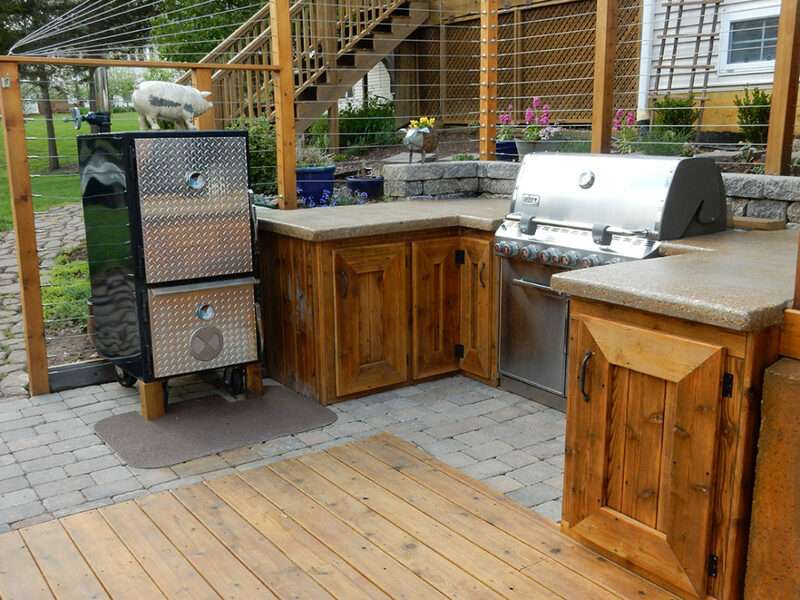 When the planks were restored Dwayne provided them to the carpenter so he could construct the outdoor kitchen. Dwayne really enjoyed this collaborative project where he was able to help ensure his client’s goals were achieved.